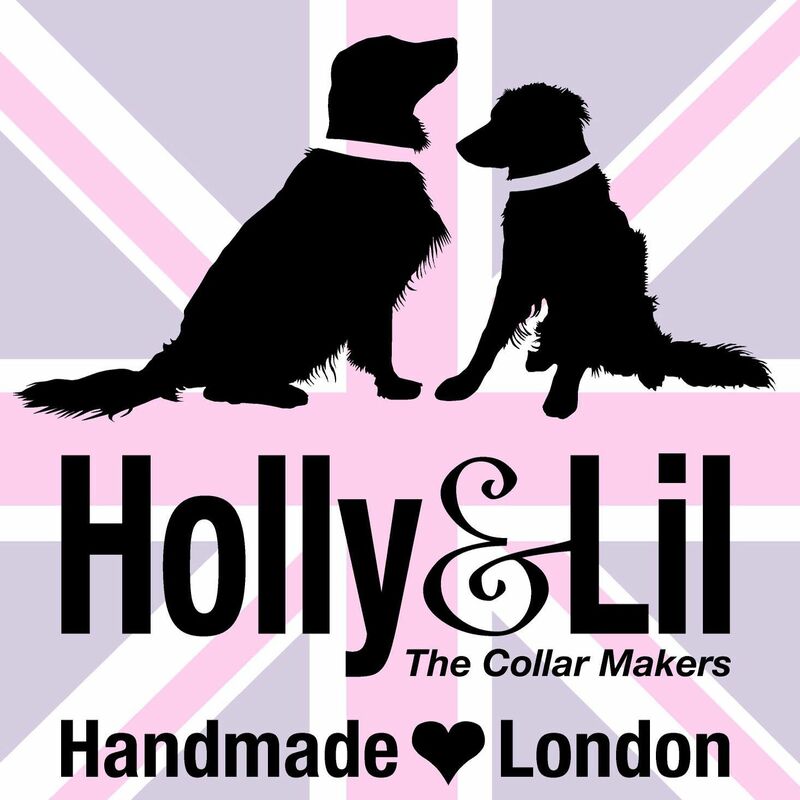 Harris Tweed Dog Collar Collection - Holly & Lil Collars Handmade in Britain, Leather dog collars, leads & Dog harnesses. Introducing our new The Heathers collection for Winter 2018. 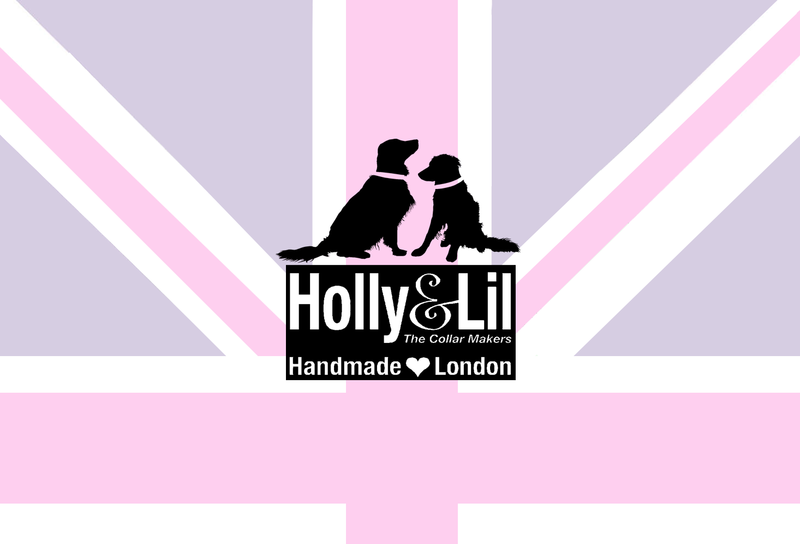 Handmade in England, Holly&Lil 's heavenly Harris Tweed collection has a chic country style. The Heathers is a range of traditional heavy weight world famous Harris Tweed, hand-woven on home looms on the islands of Lewis, Harris, Uist and Barra, by the islanders in their own homes, using pure virgin wool that has been dyed and spun in the Outer Hebrides. The backing is supple calf leather, rolled and piped around the edges of the cowhide to create a finish we’ve created to be kind to neck fur. 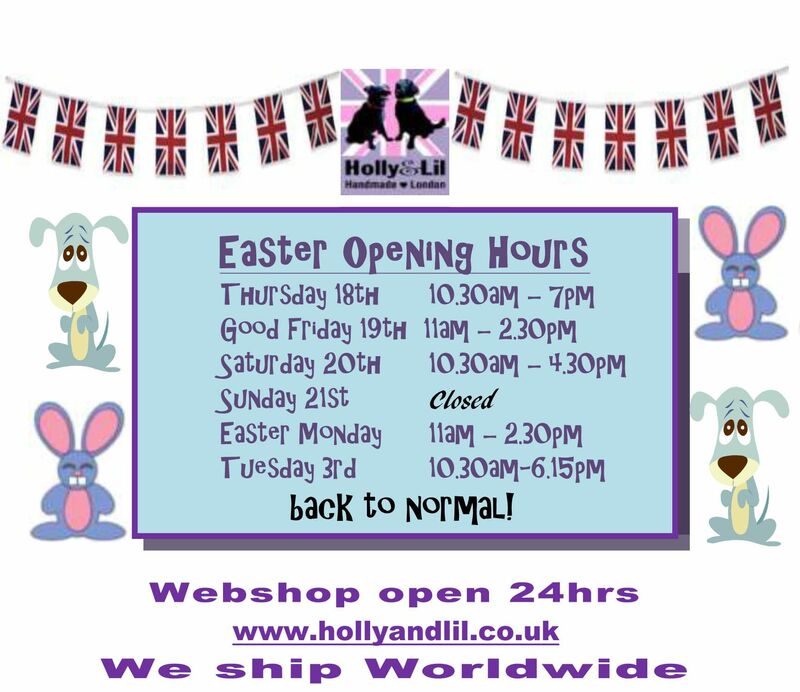 We have gone for a softer look for 2018 and hope your find them adorable - we do! 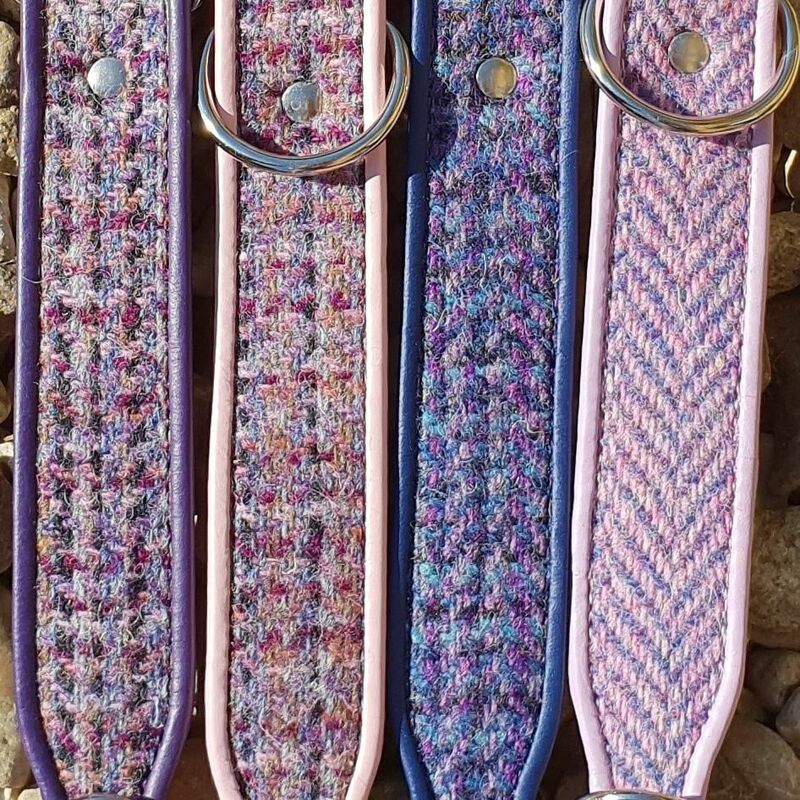 Please ask us if you would like a collar made up in your own tweed.